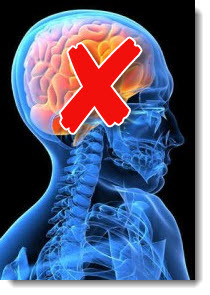 5/9/2013 Alzheimers Disease - Preventable? Consider This! Alzheimer's Disease - is there hope? Once You Got It - There Is NO CURE! Alzheimer's Disease affects a person's brain. It destroys your memory, focus, personality and ability to function independently. Alzheimer's Disease: A progressive neurologic disease of the brain that leads to the irreversible loss of neurons and dementia. memory, judgment, decision making, orientation to physical surroundings, and language…. 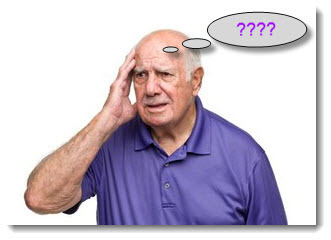 Alzheimer's Disease is the most common of all neurodegenerative diseases. The German psychiatrist and pathologist Alois Alzheimer (1864-1915) first described this form of presenile dementia in 1907.